commented on "Today is a good day. 2 cartons of Basler Laeckerli have arrived from Switzerland. Just in time for your upcoming Christmas shopping. ..."
Today is a good day. 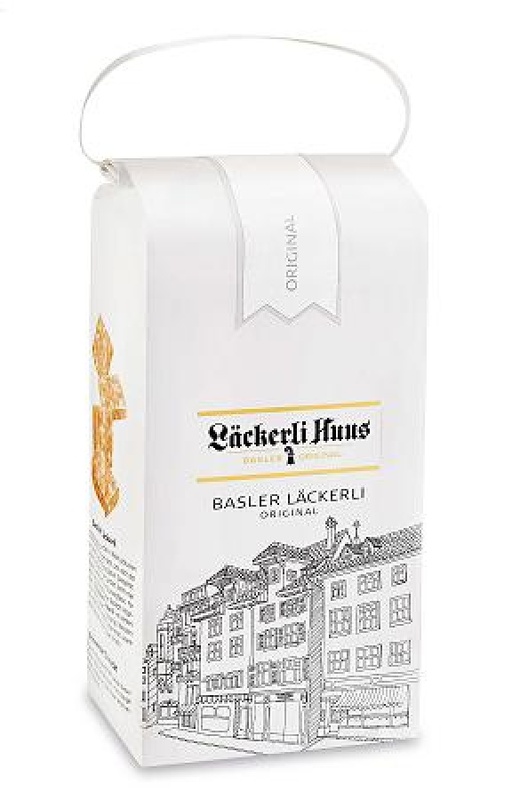 2 cartons of Basler Laeckerli have arrived from Switzerland. Just in time for your upcoming Christmas shopping.